Patrick Stoia has spent much of his life traveling between the Lone Star and Pelican State. This experience has given him a unique perspective which he uses to aggressively and effectively represent his client’s interests. 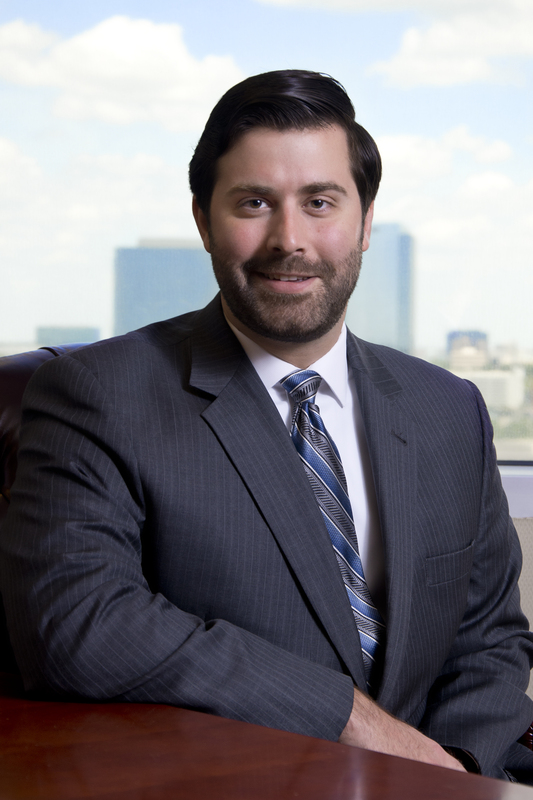 A native Texan, Patrick was born and raised in Houston, Texas and attended the Louisiana State University where he was involved in the judicial branch of student government as an associate justice. Patrick inevitably returned to Houston where he graduated from South Texas College of Law. While at South Texas he was selected to represent the school as a Varsity Advocate in the school’s nationally ranked Advocacy Program and began refining his skills as an advocate by competing against the best mock trial law students in the country. Patrick was welcomed into the Taunton, Snyder & Parish firm in 2014, after clerking for the firm out of law school. Since that time he has represented individuals and businesses of all sizes in a wide array of insurance defense litigation including personal injury, premises liability, trucking accidents, products, oil and gas defense and commercial litigation. Patrick now utilizes his knowledge and experience to handle a caseload of complex legal issues and takes pride working closely with clients, keeping clients informed of legal developments, and exceeding their expectation when it comes to a solid legal defense.